What’s a wedding, a corporate party or a family reunion without a celebration? Without a sense of fun and excitement, guests aren’t encouraged to mingle and to enjoy themselves. Food and drink are some of the ways hosts help guests get into a celebratory mood, but often more is needed. 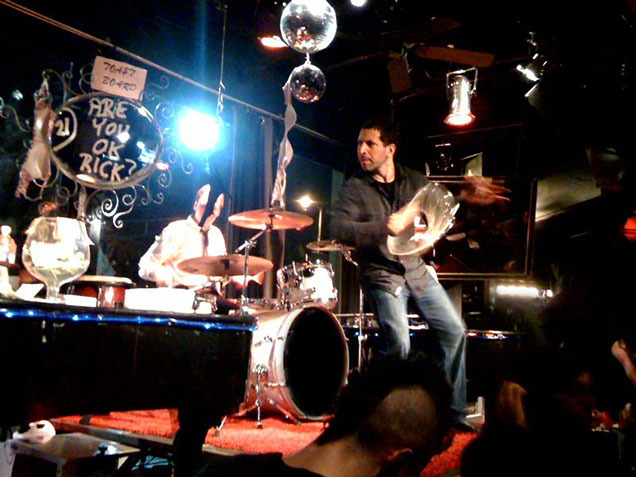 That’s when New York, NY Dueling Pianos, located at 310 E 46th St., New York, can elevate your party from humdrum to exciting with an electric mix of music and comedy. 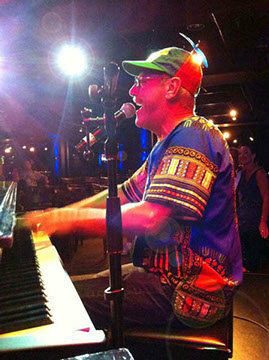 Not simply background music for a run-of-the-mill party, New York, NY Dueling Pianos instead offers energetic entertainment that draws in guests, whether they’re family members, co-workers or wedding well-wishers. The pianists who present the show have an amazing repertoire of music styles and sounds as well as a songbook of thousands of titles from show tunes to country favorites to currents hits. The pianists can be accompanied by guitar, bass, drum and even horns if you prefer. You might want your guests to sing along or you may choose to add games and dances as well. If there’s someone special attending your event, a roast can be arranged. 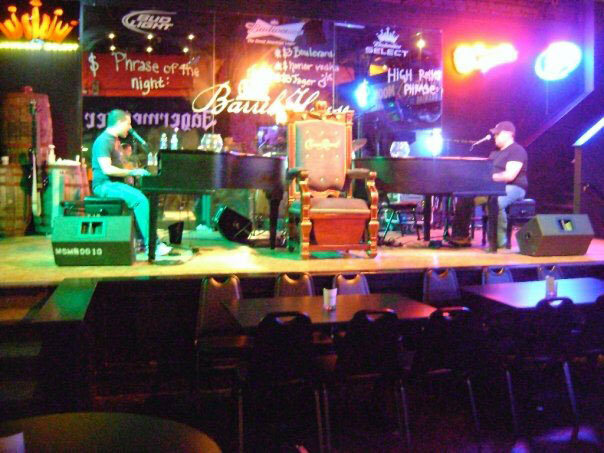 New York NY Dueling Pianos is prepared to involve your guests as much or as little as you’d like, whether it’s paying a few dollars for the opportunity to make requests or being the subjects of a fun-filled roast. The types of shows New York, NY Dueling Pianos offer range from family-focused singing and clapping along to the songs to entertainment-based sing-along and dance-along music for a wedding reception. Entertainment for private parties can be set up outdoors if that’s your preference. College shows focus on music and comedy and are ideal for alumni, homecoming or orientation weekends. There’s even an adult version of the dueling pianos interactive show that brings adult humor and song to a private party, corporate event or wedding reception. Hiring New York, NY Dueling Pianos isn’t difficult. You don’t have to have two pianos on hand at your venue. The company supplies two digital keyboards with concert ebony grand piano shells where needed, as well as an all-inclusive sound system. If you do have instruments at the venue you’re using, you can hire just the musicians for your event. 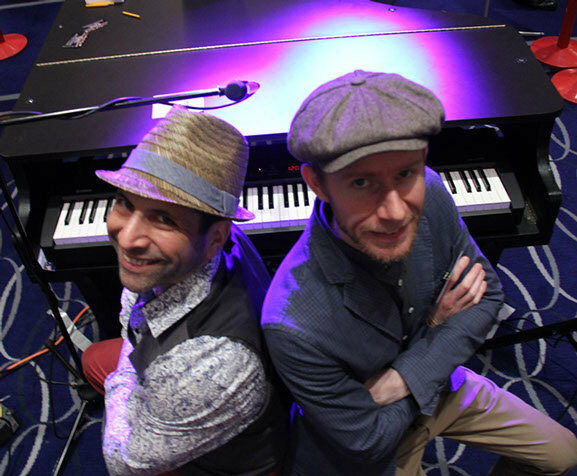 Once New York, NY Dueling Pianos arrives, you just need to sit back as the musicians set up their equipment and prepare yourself for one the most dynamic shows you’ve ever experienced.